Located conveniently in Fertile, Minnesota, Fertile Wine and Spirits offer a genuine and unique selection of alcoholic beverages. From local to nationally recognized beverages, Fertile Wine and Spirits is guaranteed to satisfy your tastes. 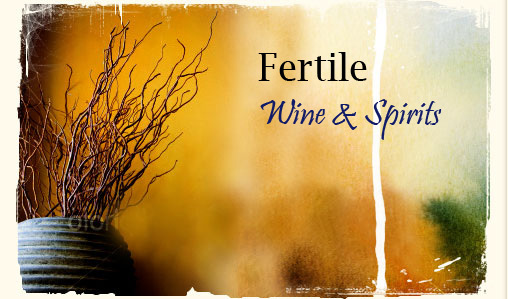 Fertile Wine & Spirits has a variety of different alcoholic beverages that satisfy the most critical of pallates.